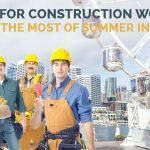 Looking for a Construction Job in Sydney in the New Year? 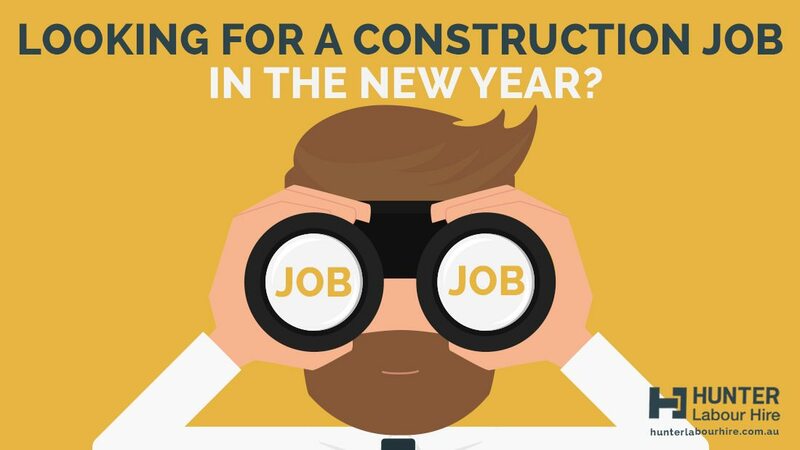 04 Jan Looking for a Construction Job in Sydney the New Year? 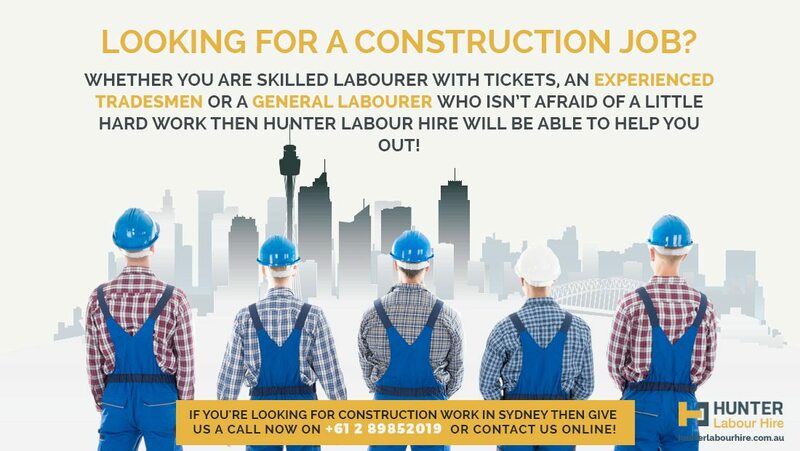 Look no further as we at Hunter Labour Hire will be going into placing our labourers and tradesmen on permanent jobs all around Sydney as well as still employing labourers on a casual basis!! 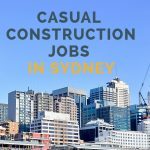 Looking for a Construction Job in Sydney? Whether you are skilled labourer with tickets, an experienced tradesmen or a general labourer who isn’t afraid of a little hard work then we will be able to help you out. We know at Hunter Labour hire that after Christmas, panic sets in and you need to start working as soon as possible. You have enjoyed the Christmas festivities, but now you need to get back working! So make sure you contact us in the New Year to register with us. These tips will come in handy if you are unsure on what you need to have to get a job in the construction industry. 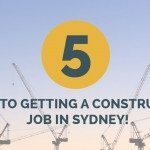 Number one is to make sure you follow these steps to ensure you are doing the right things to get a job with Hunter Labour Hire in the New Year – 5 Steps to getting a construction job in Sydney. Another tip is to ensure you have the correct PPE(Personal Protective Equipment) so you are prepared to start work with us immediately when a suitable job becomes available. If you want to work in construction in Sydney you need PPE gear. January is one of the hottest months during the Australian Summer so make sure you are well informed of what to expect while working on construction sites. 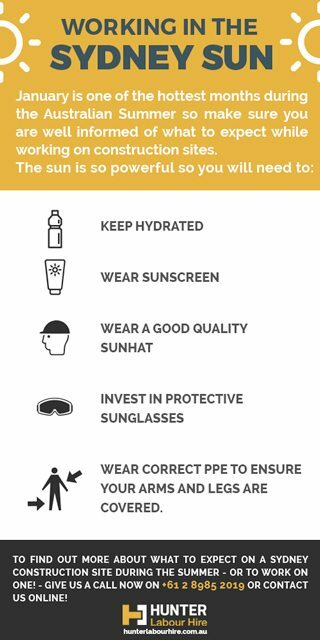 The sun is so powerful so you need to keep hydrated, wear sunscreen, invest in a good quality sunhat and protective sunglasses as well as the correct PPE to ensure your arms and legs are covered. To be well informed here are 10 tips for construction workers in Sydney during the summer! Once you are well informed with what is required to work in construction in Sydney then get in contact with us by calling Crionna on 0404 001 218 to get registered or apply online to start working with Hunter Labour Hire. Looking to Hire Reliable Labourers and Tradesmen? If you are a company with recruitment needs for either full time or casual contact us in the New Year, things always happen last minute and you could need labour hire at short notice, instead of spending hours yourself trying to source it contact Hunter Labour Hire and we will be able to help you out! We can organise guys last minute or in advance, we also have a standby list that is always in operation between all recruiters to ensure reliability. Give us a call now on +61 2 8985 2019 or contact us now to get a quote on our rates!